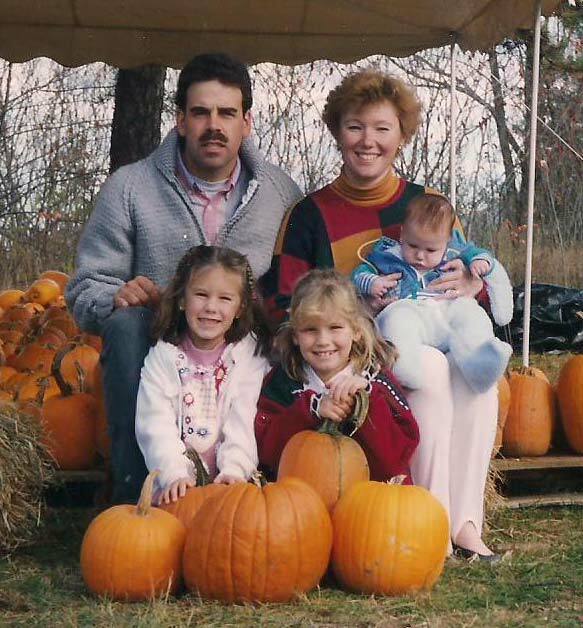 In 1987, when Stoney Brook Acres in Westford, MA went out of the dairy business, Bob and Cheryl reached out to the state’s Department of Agriculture in search of a small dairy farm. As luck would have it, one was for sale in Southampton. At that time, the town had thirteen dairy farms! Bob purchased a herd of 35 cows from one of the neighboring farms, and this became the foundation of his milking herd. Anyone who owns and operates a family business understands the trials, tribulations, and rewards of owning and operating a productive family business! 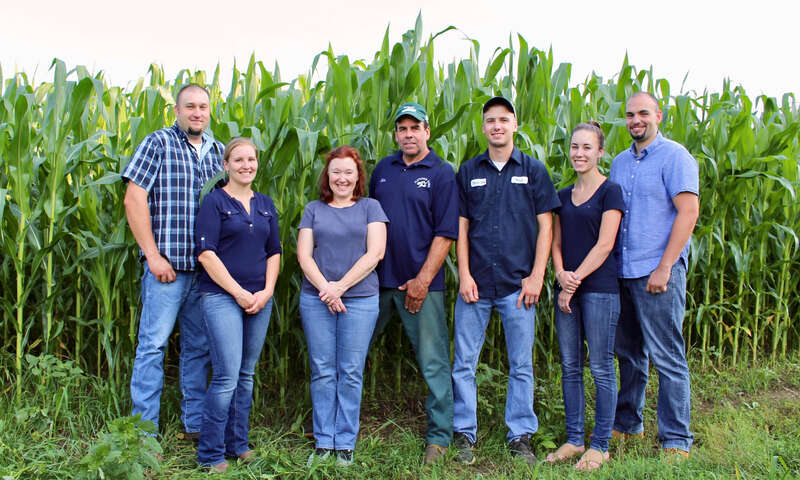 The Fletcher Farm is truly a small family farm in the Pioneer Valley, where customers appreciate agriculture, cows in a picturesque pasture, and commitment to open space. Nicole, Elizabeth, and Matt all grew up participating in 4-H. They were responsible for farm chores at an early age like many farm children, and all experienced rites of passage like operating the Bobcat skid steer when their legs were long enough to reach the pedals. Today, Nicole and Matt are full-time on the farm with Bob after earning college degrees in Dairy Science and Management—a true testimony that Bob instilled in them his passion for the cows. Cheryl and Elizabeth focus on the seasonal businesses and marketing of the farm. Nowadays, the popular, thriving seasonal stand depends on extended family and friends helping and contributing during peak times. The family takes great pride in modernizing the farm and its facilities, and we love it when our customers notice and comment how nice everything looks. Our most recent project is updating the original milk room to accommodate the growing herd and milk production. Active in our community, the Fletchers proudly contribute to local organizations and serve on numerous town committees. Everyone promotes local agriculture and agritourism, working with “buy local” campaigns with groups like CISA. Cheryl and Bob talk about raising kids and cows at the same time, the benefits and challenges of running a farm as a family, and the reasons they love having visitors on the farm. Listen to the interview.